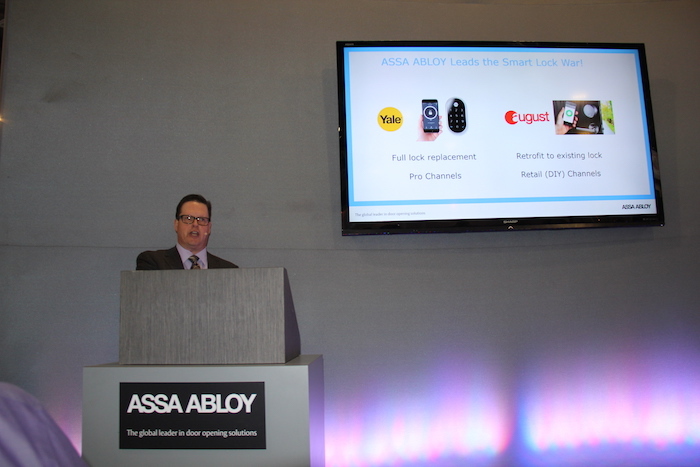 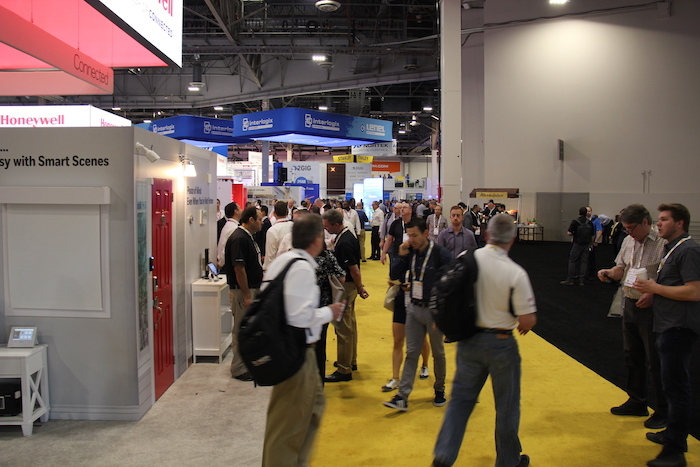 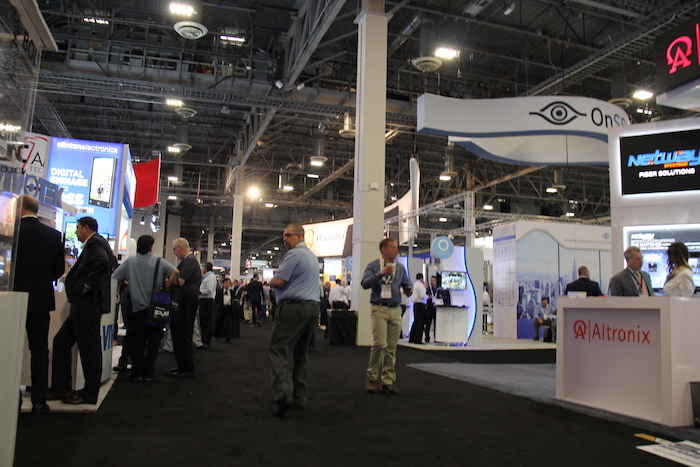 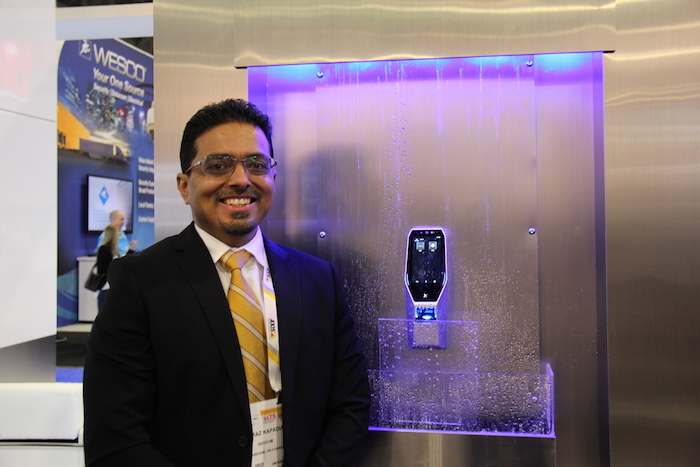 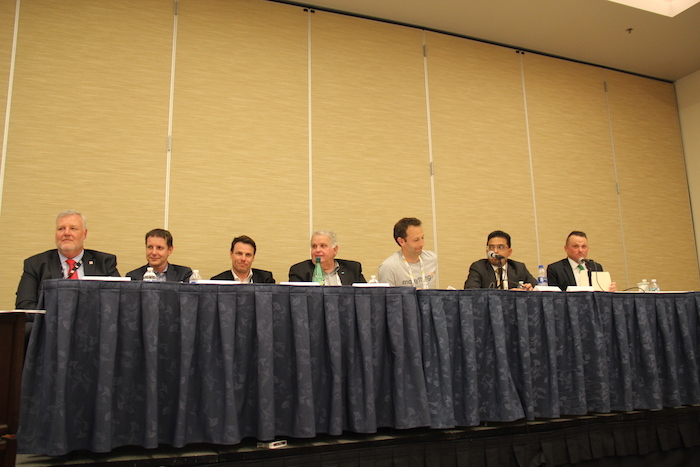 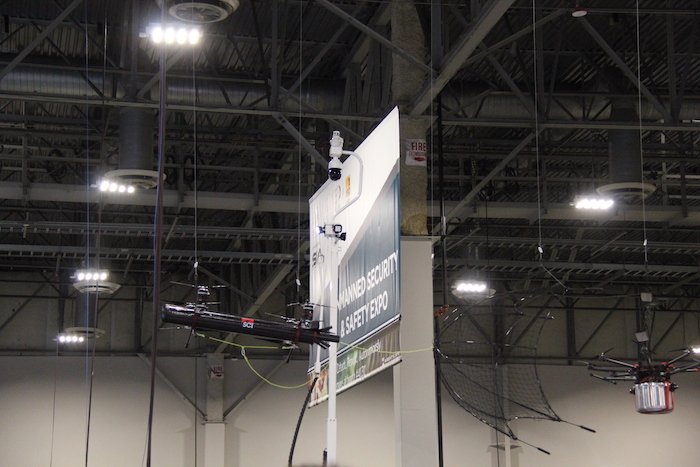 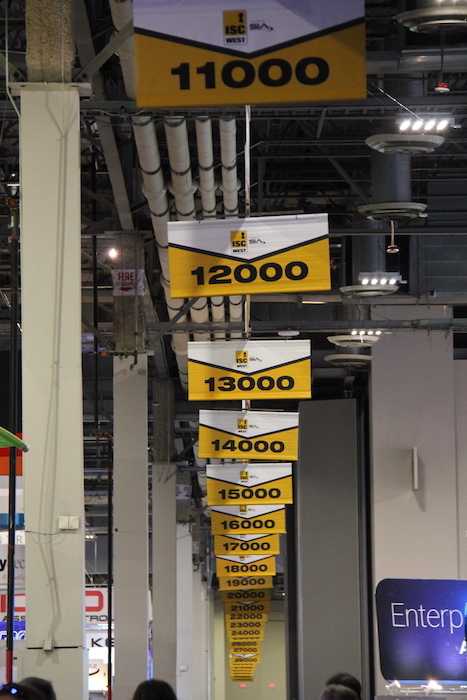 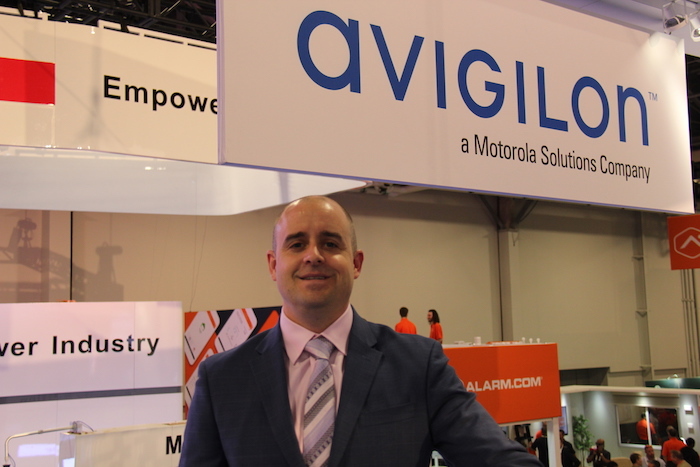 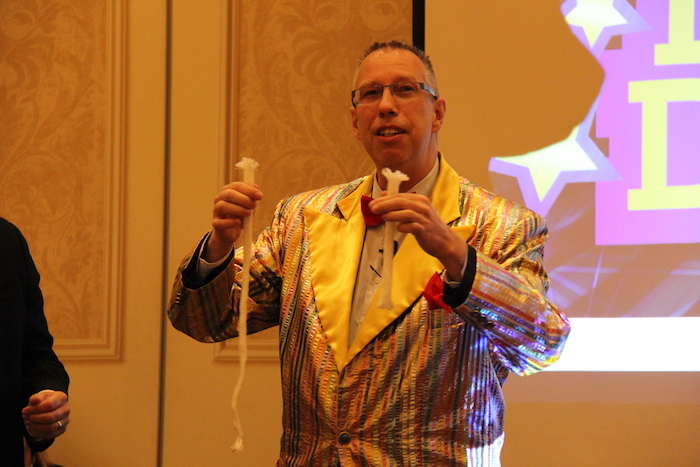 Annual security industry trade show ISC West was held last week in Las Vegas, April 11-13. 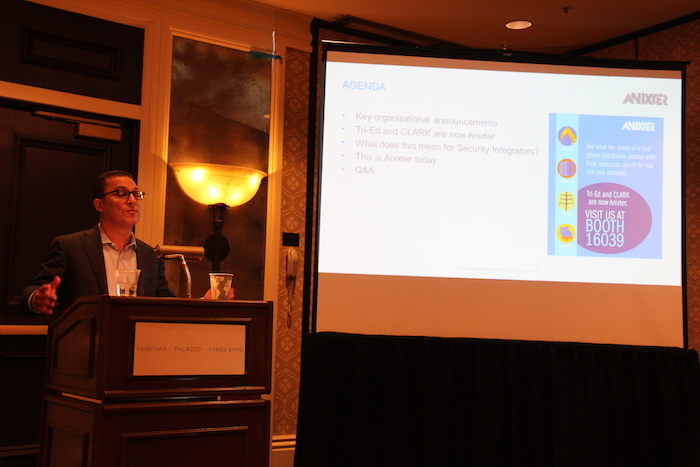 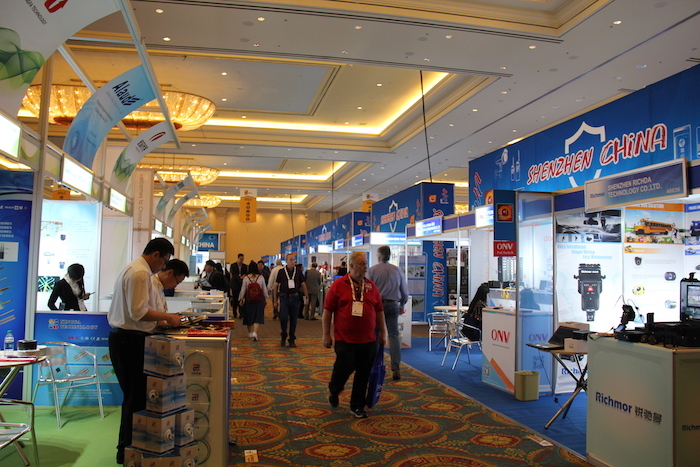 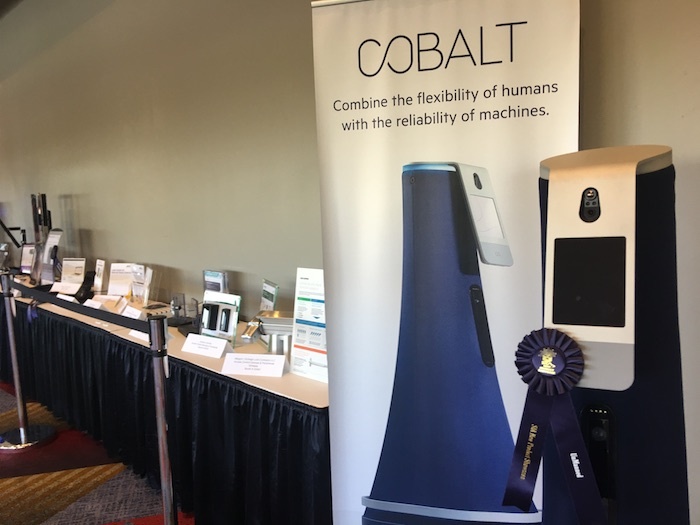 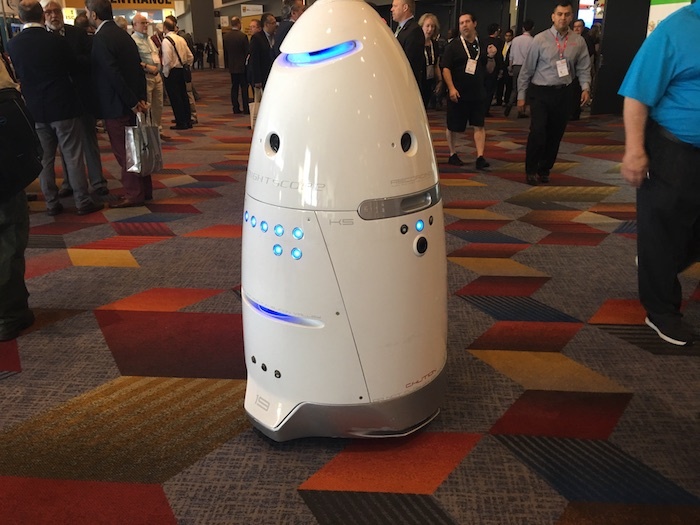 The event, sponsored by the Security Industry Association (SIA), hosted more than 1,000 manufacturers and was expected to draw approximately 30,000 industry professionals. 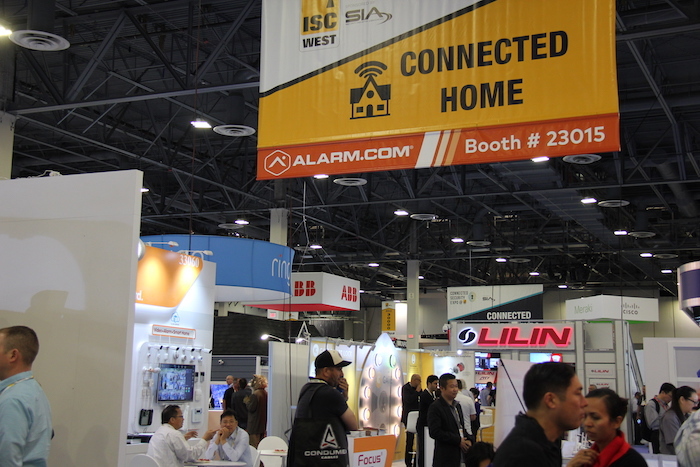 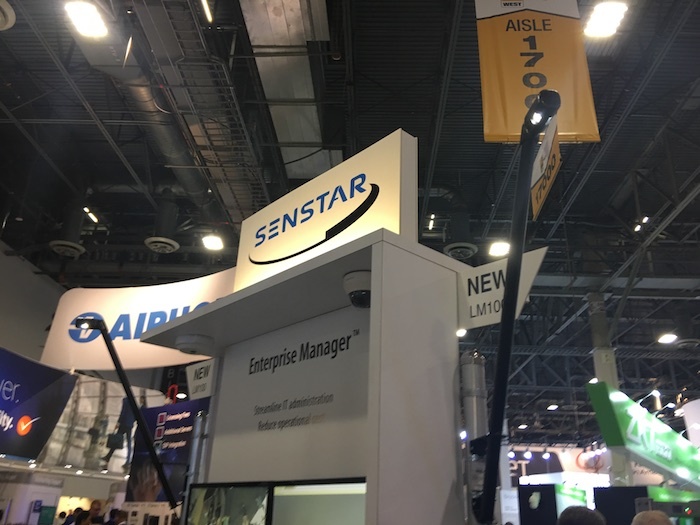 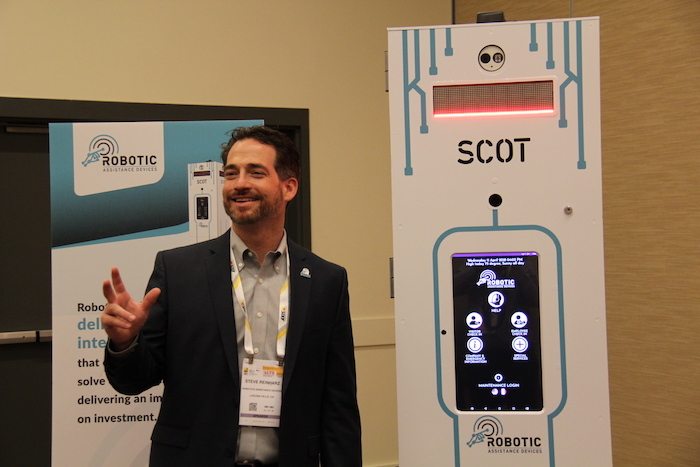 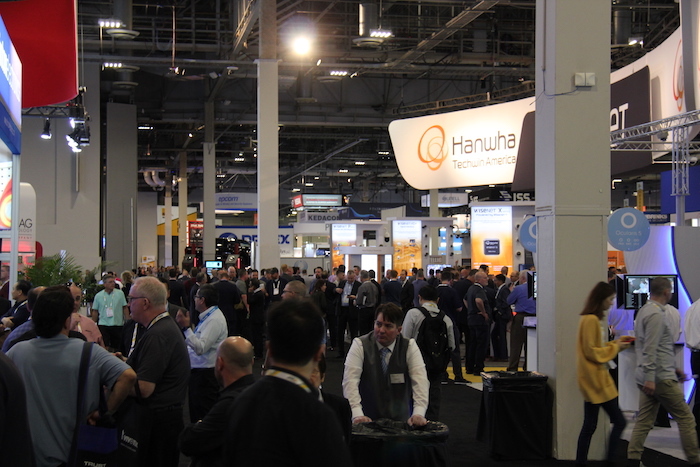 In addition to the usual roster of security-related companies, ISC West organized several specialty areas on the trade show floor including "Connected Home," featuring home automation products and services, "Global Expo," showcasing a large assortment of international security providers, and returning for a second year, the "Unmanned Security and Safety Expo," featuring drones, robots and other unmanned systems. 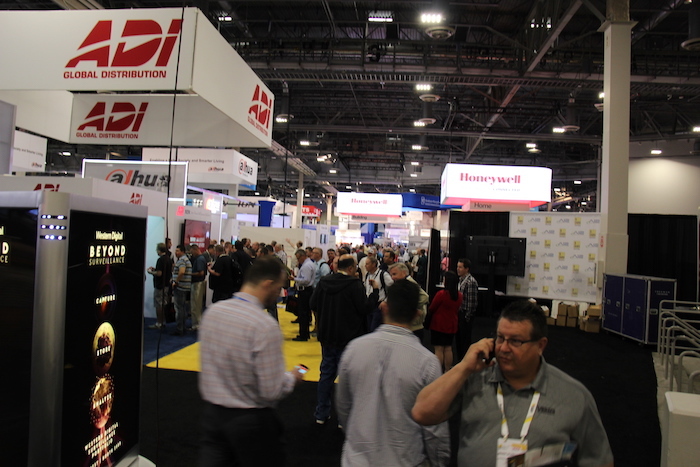 Stay tuned to www.sptnews.ca for more highlights from ISC West, including a special wrap-up edition featuring news, interviews and announcements from the show.